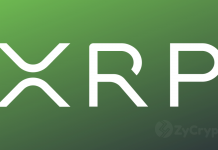 The move to boost xRapid was announced in a a brochure containing information on xRathe product as a strategy to improve its adoption. “I expect our rollout would be…most will be xCurrent, a little bit will be xRapid, and even less will be xVia. Over time that might change, but initially the oldest stuff gets the most traction, because customers have had a chance to look at it the longest and get used to the idea more quickly. “I think they’re going to those places where they’re ready for a change, but where does it have some actual use?” he added. 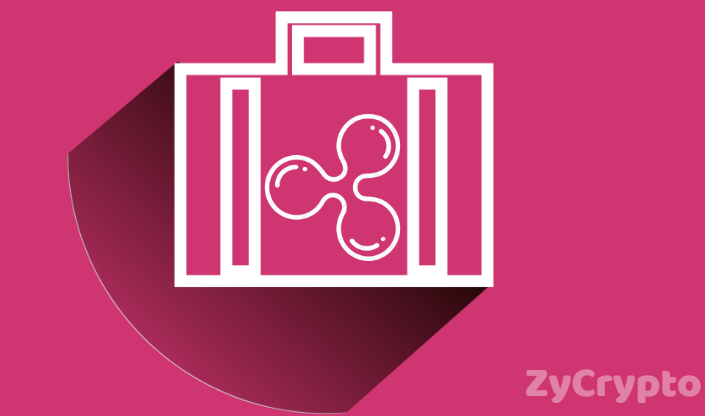 Also as part of efforts to improve adoption for the product, Ripple has announced its decision to partner with Viamericas, the largest company in the U.S that provides cross border payment services to 34 countries with many local banks in those countries. Cory Johnson also spoke on the acceptance XRP is enjoying in Mexico and the Philippines, a statement that has also attracted attention to the asset. xRapid is a cross border payment product invented by Ripple to be a leader in payments around the world. 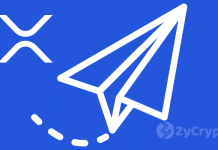 The product has enjoyed reasonable acceptance with three companies adopting it for payment immediately following its launch and more financial institutions considering working with it. XRP has had quite a good time in the market with some sudden surges in the past. The asset may be seeing another surge in demand as a result of more use cases for the digital asset. Previous articleTron Has Just Beaten Ethereum In Daily Trading Volumes – Is TRX About To Go Bullish?